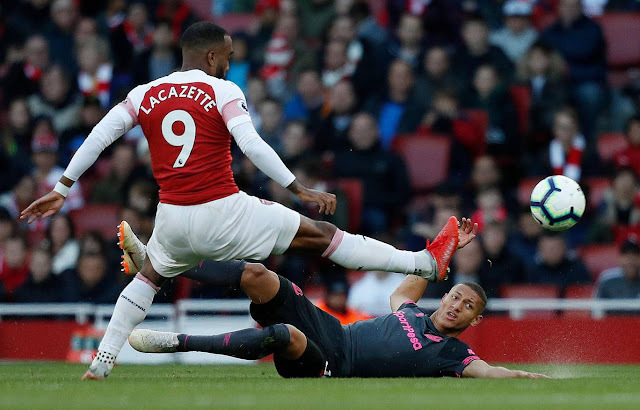 Arsenal are looking to continue a run which has seen them win their last six matches in all competitions when Watford visit on Saturday. Four wins on the trot in the league have lifted the Gunners up to sixth place following back-to-back defeats at the start of the season. Watford meanwhile remain fourth after their spectacular start to the campaign - but are without a win since before the last international break. You can follow all the action with Standard Sport's LIVE match blog. 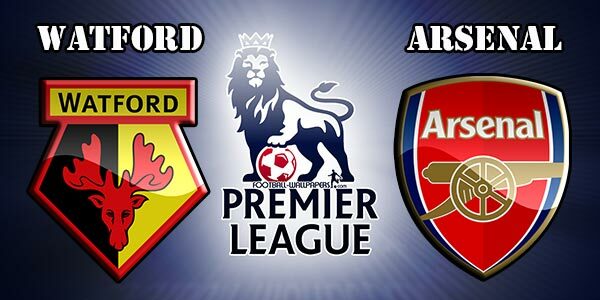 Arsenal and Watford have met on 29 occasions in the past with Arsenal winning 15 of those competitive contests. The Hornets aren’t far off, however, with 12 wins to their name. Sokratis Papastathopoulos missed the EFL Cup win over Brentford after picking up a dead leg against Everton last Sunday. The defender is expected to recover in time for the weekend, however. Henrikh Mkhitaryan also expected to make the squad after shaking off the ankle injury suffered in the Europa League clash against Vorskla Poltava. Troy Deeney is desperate to play against the Gunners and will have injections to boost his chances of playing Saturday after suffering ligament damage in the draw with Fulham.